When you do research about search engine optimisation, you are going to come across several different things. From content creation tips to link building, there are many things that ultimately go into a single and effective SEO strategy. But why should all these things be done, and how exactly do search engines operate? Because once you understand what search engines want, you get a better understanding of the practise known as SEO. Now, if you look at some of the biggest ranking factors and SEO elements, they speak directly to user-engagement. For example, posting content people will read from start to finish is a big part of ranking higher. Why? Because it keeps users on the site. At the same time, the performance of the site is just as critical. If the loading speed lags, it puts you at a disadvantage. Why? Because it is going to irritate users that are used to quick loading pages. If you want to make your SEO campaign a success, focus on keeping visitors happy. Get them to stick around four as long as possible, because that is what search engines really pay attention to. Of course, there are other things you need to tweak and tend to that aren’t directly connected with the user experience, but they have an indirect influence. Also, you need to be consistent. Stay up to date with algorithm changes and learn from traffic trends. Whether you’re in real estate, technology, or any other industry, there’s always a need for marketing. Every business needs sales, and without a form of outreach or lead generation, sales are going to remain stagnant. Among popular marketing methods include pay-per-click and organic traffic. Most companies jump straight for PPC, but they don’t understand the importance or investment when it comes to organic traffic. With traditional forms of marketing, you generally pre-pay for it’s activity. With PPC, as with AdWords or FB ads, you pay for each click that is made on your ad. Once you stop paying for it, the ad disappears, and your impressions drop straight to zero. The benefit to paid ads is that they are nearly instant, scalable, and can be pretty cost-effective in most cases. In other markets, they can cost anywhere from $5,000 – $100,000 per month in expenditure. On the flip-side, organic traffic takes time. Performing SEO on a site is like building an asset, and it can take anywhere from 3-12 months to achieve the desired results, depending on where the site was at initially and how competitive the primary keywords are. The total cost for the SEO can range from $2,000 to $80,000. But once the results are achieved, they stick for the long-term, sometimes requiring some maintenance but usually no longer needing any additional SEO at that point. One example would be the real estate industry. In larger cities, cost-per-click for a PPC ad would be somewhere between $80 and $140. With the combined search volume, that easily reaches about $100,000 in a single month, whereas with organic traffic that covers the entirety of an SEO project to achieve the same or better overall results (due to the organic nature of Google search listings vs people skipping over AdWords). What Is The Best Strategy For Your Business? Depending on whether the business is new or existing and what kind of budget is in place, SEO may be something you start with or something that begins in a later phase. 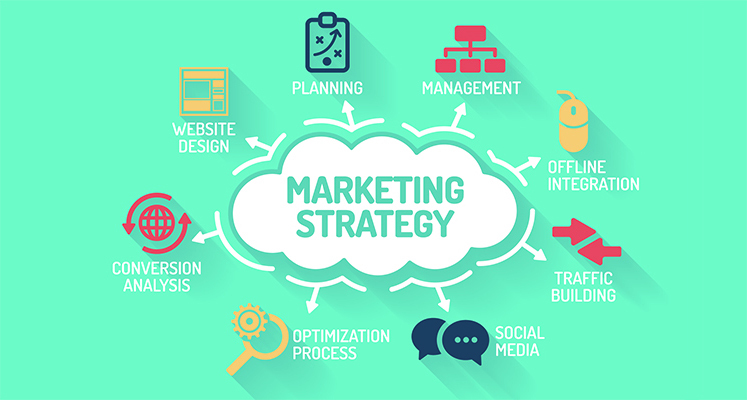 If a business is brand new and strapped for cash, or if the product/service is a new category altogether, then it’s best to run proactive marketing methods to attract an audience. For existing businesses that want to capture a larger share of the market, then it’s time to do SEO and create a fairly consistent stream of leads and customers that doesn’t require constant advertising expenditure. Many local service businesses can expand into multiple city markets simply by doing SEO. Taking a look at your budget and where you market resides, it’s important to take SEO into serious consideration. It works for local businesses, e-commerce, and national ranking terms. You can check out this site for SEO marketing tips and strategies. For more information, check out http://www.impactnextseo.com. Check out this houston seo testimonial. If you want to work with a we buy houses in Charlotte service, you are in the right place. So many people don’t get enough for their homes because they don’t do their research. If you want to get things started for yourself we recommend you read here. Before you pick a company, it helps to look for reviews on each of them to see what people are saying. There may just be a lot of negative information which would not be good to follow. The people that get great reviews are who you should go with because that means that they have been proving themselves for quite some time in this field. You’re going to want to be cautious about reviews, though, because some don’t teach you much at all meaning you need to find some that are detailed to trust. When you let someone buy a home from you for cash quickly, then they may not give you as much if there are a few problems. Expensive problems like a plumbing issue that costs thousands to fix will make the company want to give you less. The reason for this is that they buy homes and fix them up so they can sell them at a later date to someone else. If you are selling them a home they have to fix up, then they are not going to have much of a reason to pay you full price if there are problems. Selling a home is smart if you shop around and find the best homes for cash company in Charlotte you can. A lot of people just go with the first person they contact, only to find out later that they made a bad choice because they didn’t get a very good deal. It’s really important that you are researching more than one company just to make sure you know what you’re doing. In the long run, you’ll know you mad the right choice when you see that you got the best deal out of what’s out there. 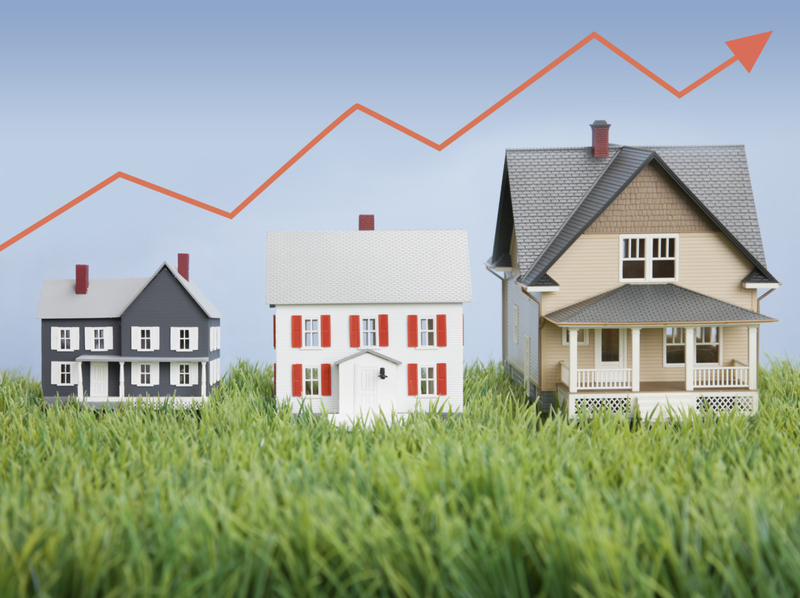 A home is going to change in value as time goes on. If you can wait, you may end up being able to get more for it than if you sell when the market is having issues. But, if you sit on the house for a while, it may not be wise because you may end up losing money. Sometimes you may make more. Try to look at the history of what the home has cost people and then you may be able to find out when a good time would be to sell it for cash to someone. A “Charlotte home buyer” service is a good one to work with no matter what condition your home is in. There are a lot of choices out there, so be careful. Pick out who gives you the most for what you have and that is known for being a good company. Check out the comparison of selling to an investor company vs a real estate agent. More information can be found at https://sellmyhouseeasyfast.com.